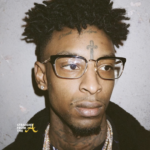 Rapper 21 Savage was taken into custody by U.S. Immigration and Customs Enforcement agents in Atlanta on Super Bowl Sunday and the agency claims the rapper is actually from the United Kingdom and is in the united states illegally. 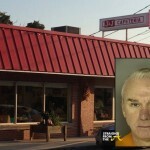 Apparently the Atlanta-based entertainer came to the US as a teen on a one year visa that has expired. ICE spokesperson Brian Cox says that the 26-year-old Abraham-Joseph is a United Kingdom national who came to the U.S. as a teenager on a one-year visa in July 2005. His whole public persona is false. He actually came to the U.S. from the U.K. as a teen and overstayed his visa. 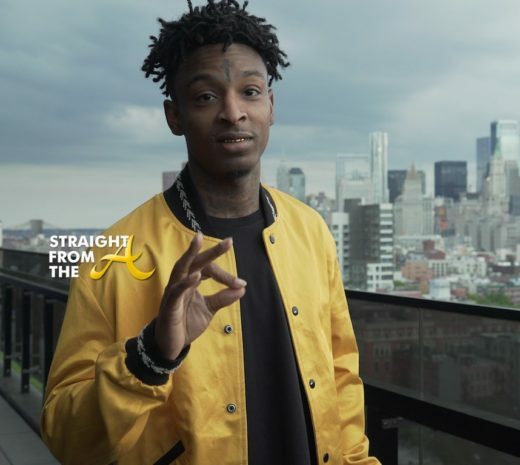 21 Savage has long claimed Atlanta as his hometown, often discussing his rough childhood in interviews. We are working diligently to get Mr. Abraham-Joseph out of detention while we work with the authorities to clear up any misunderstandings. Mr. Abraham-Joseph is a role model to the young people in this country, especially in Atlanta, Georgia, and is actively working in the community-leading programs to help underprivileged youths in financial literacy. 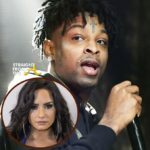 What are your thoughts about 21 Savage’s deportation situation?